Eating at restaurants is my financial kryptonite. Still every now and again it’s fun to go out to eat with the family or friends. The key is not going crazy. 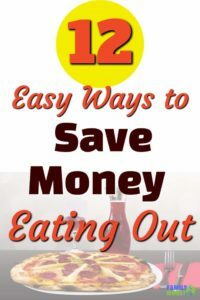 We have some tricks we use to save money eating out. 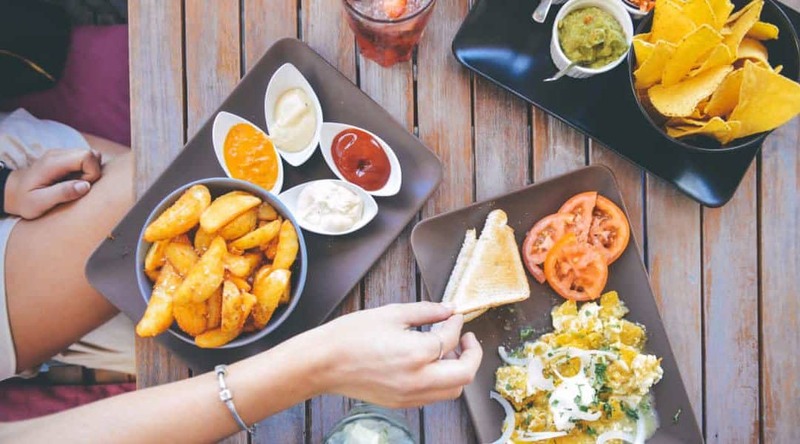 There are a few key areas that if you can master make eating in restaurants easier on your wallet. The easiest way to save money on dining out is to snack a bit before getting there. That way you aren’t famished when you get there and order everything on the menu. 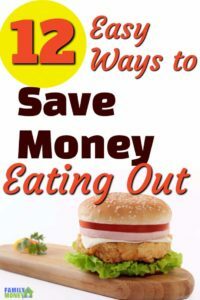 You’ll eat less, and cut down on the food you order and your food bill at the same time. Have an appetizer or something else to curb the hunger and you will keep your appetite in check. There are tons of restaurants fighting for your business every night of the week. Make sure you some shopping around to find some great places where your kids can dine for free. Check out this list of over 60 places where kids can eat free (or almost free). 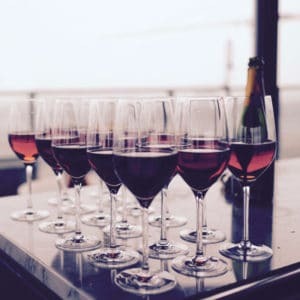 Depending on where you live, more restaurants are offering a BYOB service with a corkage fee. Check with your local restaurant to see if this allowed. With markups on alcohol being around 300% or more you would be saving huge by bringing that bottle from home. Check out this wine carrying case for some ideas. As a Costco member you have access to some great discounted gift cards. You can routinely save 10% to 20% on restaurant gift cards. Make a point to check for which restaurants are offering discounted cards at your local Costco. Check out Costco’s online gift cards to start saving upwards of 20% on your restaurant gift cards. Before you go out to eat next time, pop over to Gift Card Granny and see if you can get a discounted gift card for your next restaurant. 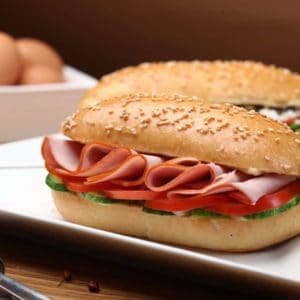 You can save anywhere from 5% to 55% on various restaurants. It’s so simple and it’s a great way to stretch your dining out dollars. Check out Gift Card Granny for some great discounted restaurant gift cards. The mark up on drinks in a restaurant can get a little crazy. Skip the pop and the alcohol. Instead opt for water and this will greatly reduce the cost when your check comes. When it comes to water get it from the tap to max out your savings. Who doesnt’ love the bread at these places? Seriously, I could literally sit down and just eat bread. If they are offering up free bread you can easily cut down the size of your entree. Doing this means you can order and enjoy a smaller portion (at a fraction of the cost)! Have you ever noticed that as plates get bigger, so do the meals?! If you aren’t in the habit of eating a full entree maybe you can split the plate with your partner and save the full price of a second entree.We routinely do this at restaurants. 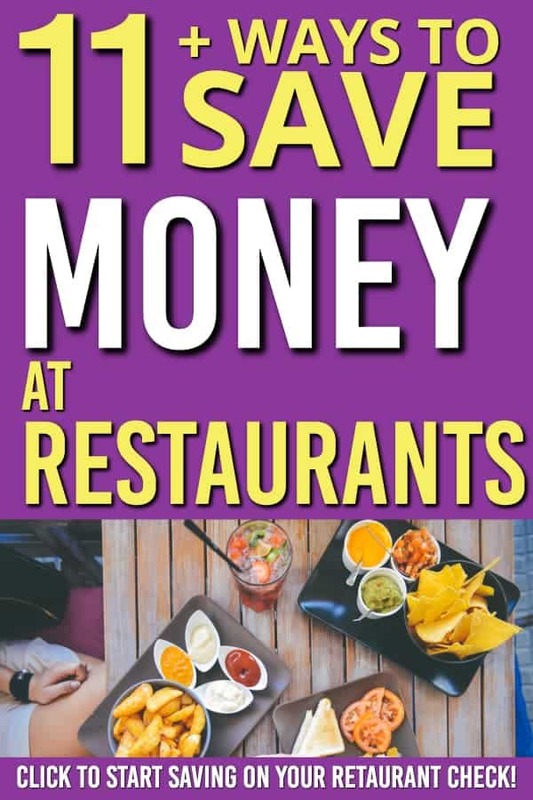 It might feel weird the first time, but the savings making it worth when you are eating in restaurants. If you aren’t a big eater, or you were wise and pre-gamed before going out, it’s way more affordable to order an appetizer than it is an entree. Order an app or two or split a plate of nachos (a personal fave btw), nothing spells savings like sharing a plate of nachos. If you are like me, you may have noticed that the best deal is usually the largest. This is pretty common when it comes to restaurants. When you can separate yourself from the fact that the smallest portion may be least value portion, buying the cheaper portion does still save you money. I love bacon and cheese just as much as the next guy, but there is an added cost that doesn’t make sense. $1.50 for 10 cents slice of cheese can be a bit unnecessary. Don’t even get me started on the price of guacamole lately! Skip the add-ons, if you need something ask for a substitute, you are likely to get it for free. Why? Because their systems are often set up for add ons, but substitutes are a different thing. It’s strange but it works quite a bit. I’ve never met a 7 layered chocolate dish I didn’t like. But the desert prices in restaurants are a very expensive option. Instead convince your friends to go back to your place and have a desert and coffee at home with your group. That way the night can keep going. Find this helpful? Help others save money eating out by sharing this! Sent To You Once A Week. 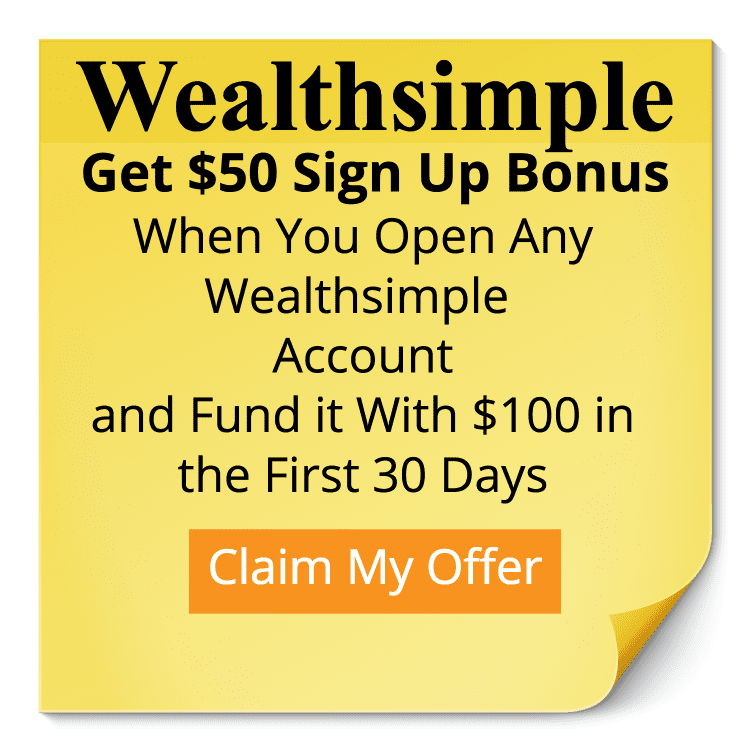 So You Can Take Action! Get our weekly email with our best ideas for saving money. We always split entrees, they are plenty for two people. And we are two distance running competitive tennis players who work off a ton of calories. When I’m on an expense account it means we both eat free and when I’m not, its half price! We never get dessert and usually do not get much alcohol out due to the mark up. Good ideas!